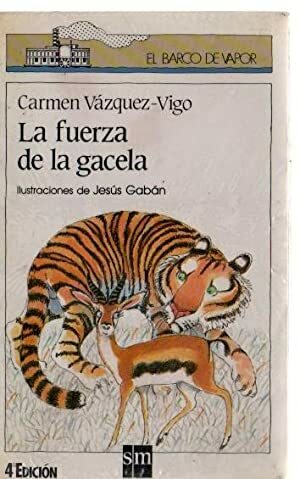 LA FUERZA DE LA GACELA. 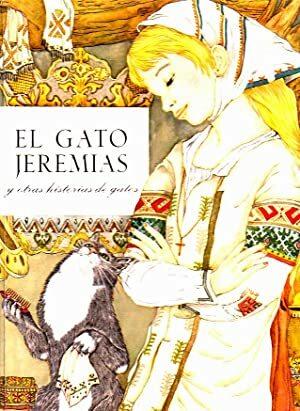 EL GATO JEREMIAS Y OTRAS HISTORIAS DE GATOS. 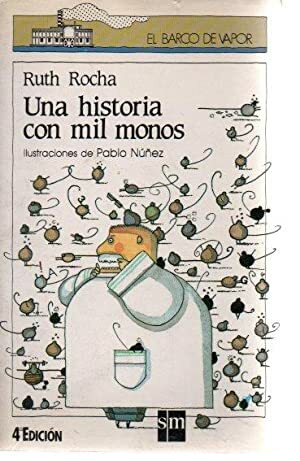 UNA HISTORIA CON MIL MONOS. 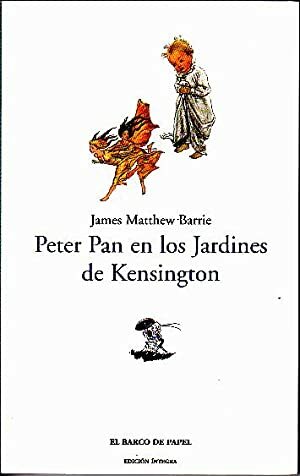 PETER PAN EN EL PAÍS DE LOS JARDINES DE KENSINGTON. 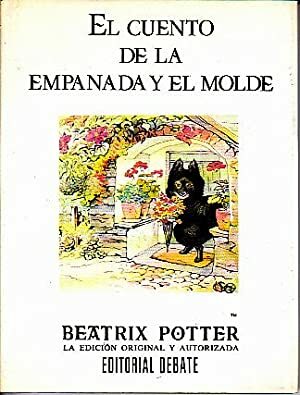 EL CUENTO DE LA EMPANADA Y EL MOLDE. 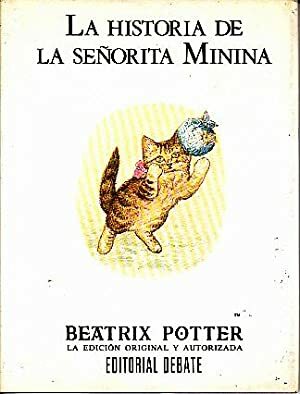 LA HISTORIA DE LA SEÑORITA MININA. 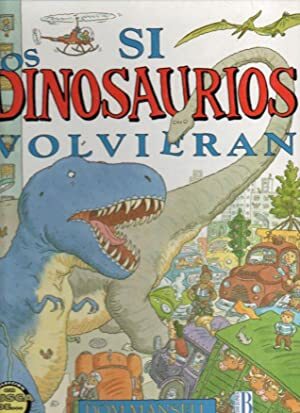 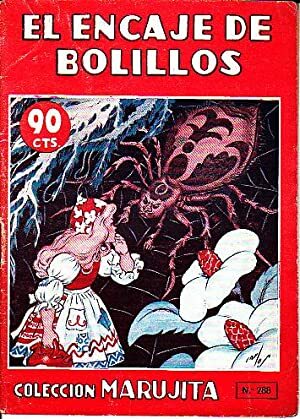 CUENTOS CLASICOS. 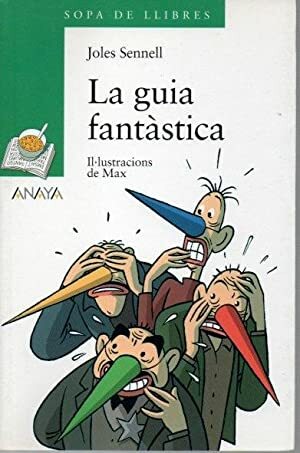 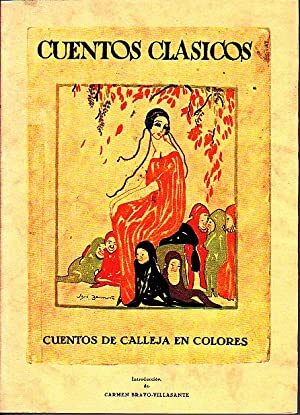 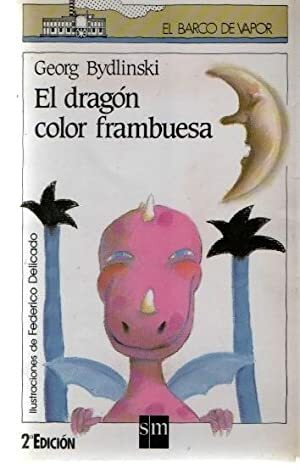 CUENTOS DE CALLEJA EN COLORES. 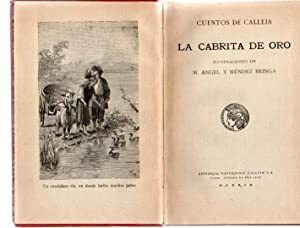 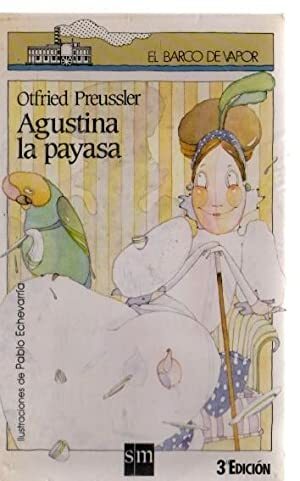 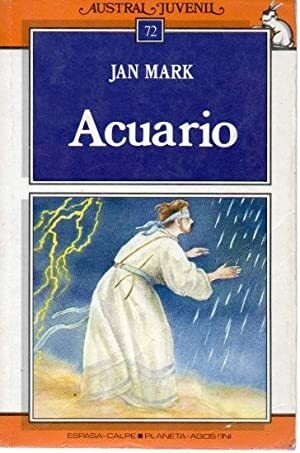 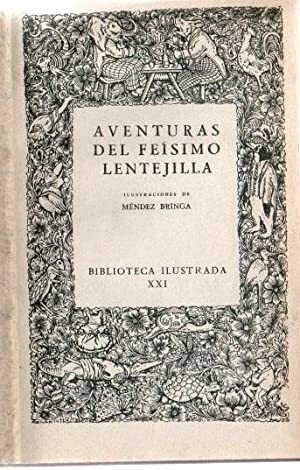 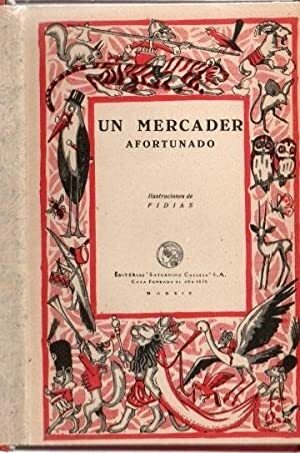 CUENTOS DE ALDEA. 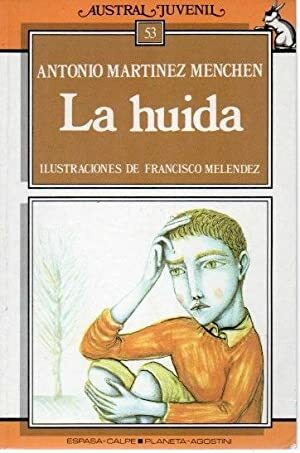 EL LOBERO DE LAS HURDES. 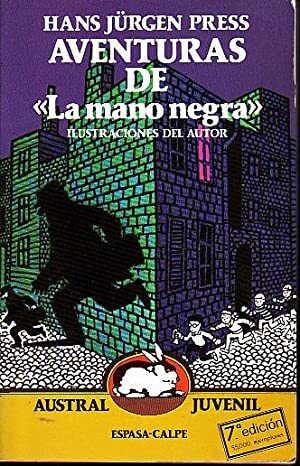 AVENTURAS DE LA MANO NEGRA. 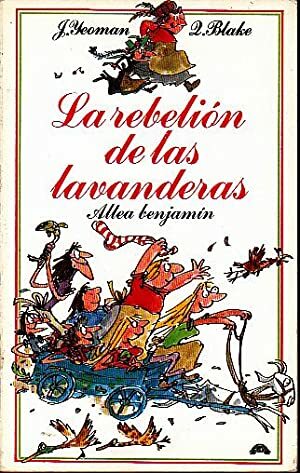 LA REBELION DE LAS LAVANDERAS. 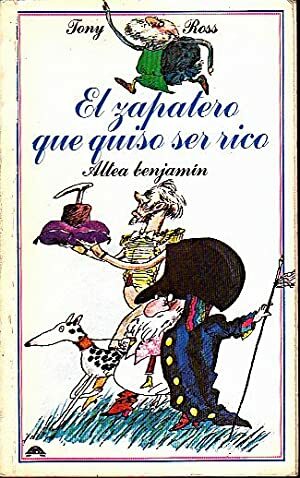 EL ZAPATERO QUE QUISO SER RICO. 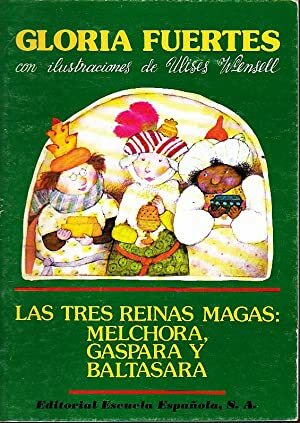 LAS TRES REINAS MAGAS: MELCHORA, GASPARA Y BALTASARA. 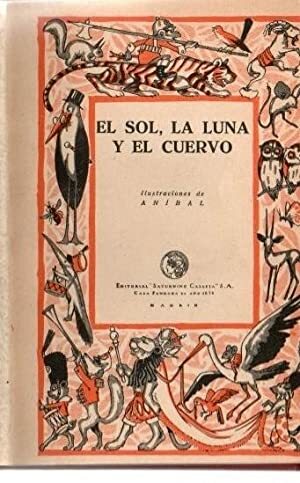 EL SOL, LA LUNA Y EL CUERVO. 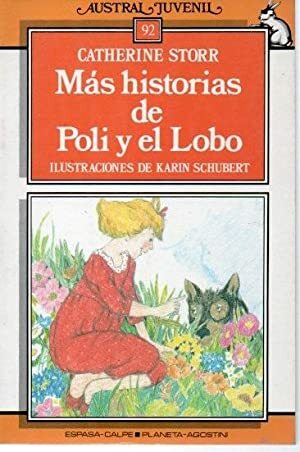 MAS HISTORIAS DE POLI Y EL LOBO. 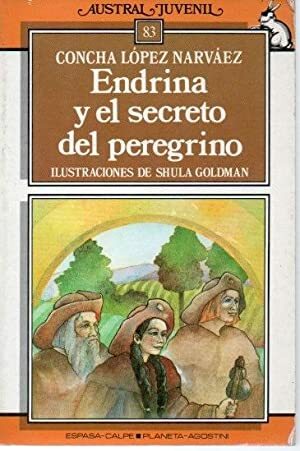 ENDRINA Y EL SECRETO DEL PEREGRINO. 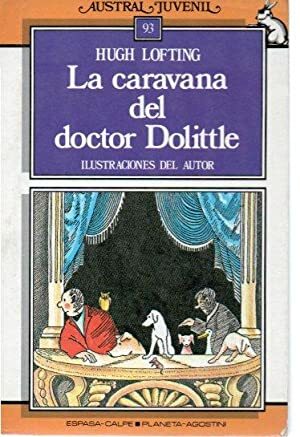 LA CARAVANA DEL DOCTOR DOLITTLE. 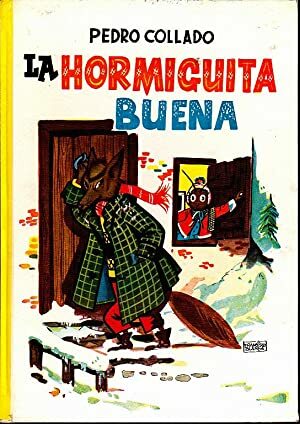 MARCABRU Y LA HOGUERA DE HIELO. 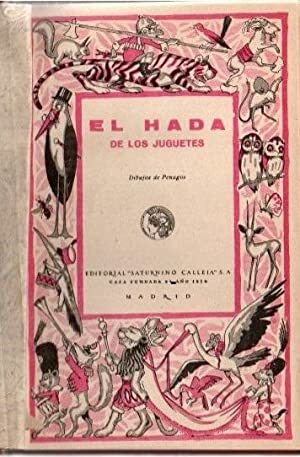 EL HADA DE LOS JUGUETES. 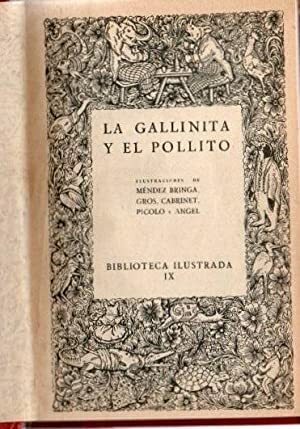 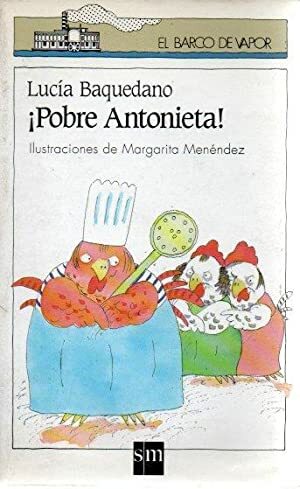 LA GALLINITA Y EL POLLITO. 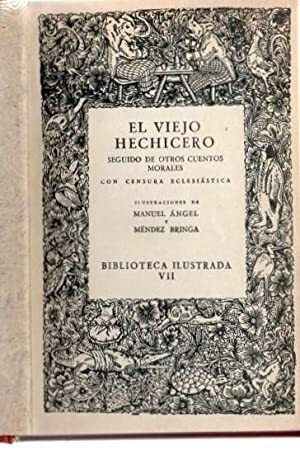 EL VIEJO HECHICERO, SEGUIDO DE OTROS CUENTOS MORALES, CON CENSURA ECLESIASTICA. 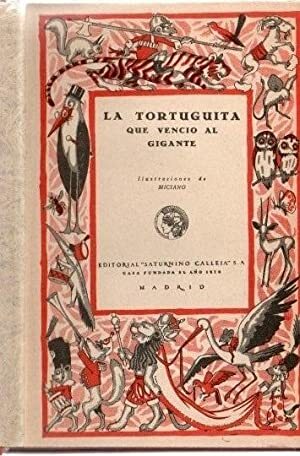 LA TORTUGUITA QUE VENCIO AL GIGANTE. 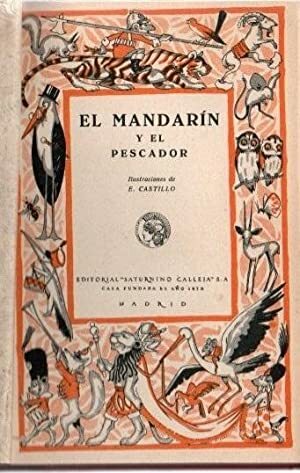 EL MANDARIN Y EL PESCADOR. 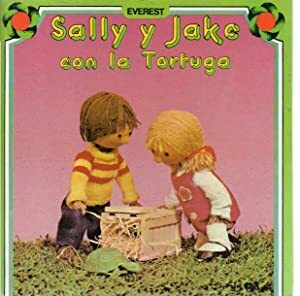 SALLY Y JAKE CON LA TORTUGA. 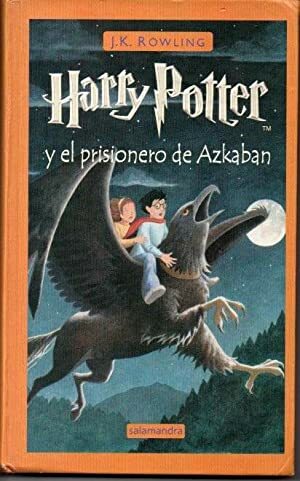 COSGROVE, Brian. 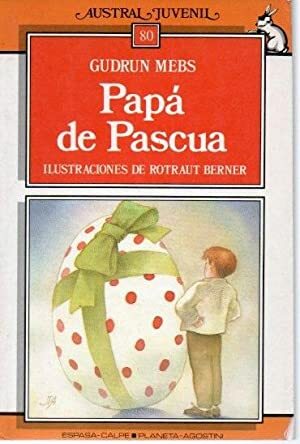 HALL, Mark. 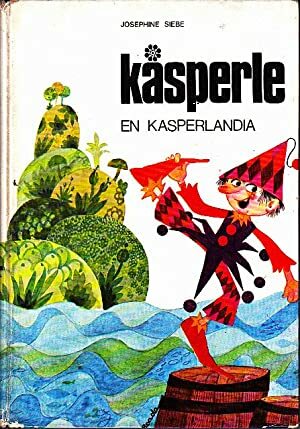 KERSHAW, John. 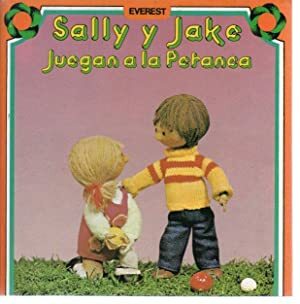 SALLY Y JAKE JUEGAN A LA PETANCA. 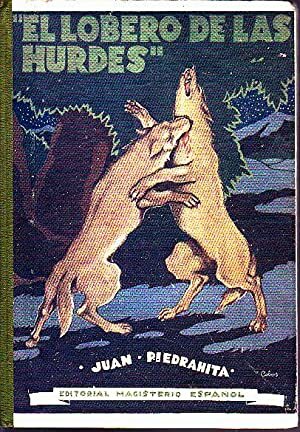 CROSGROVE, Brian. 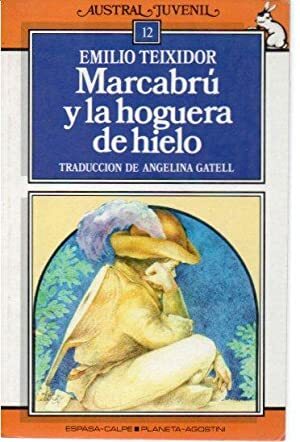 HALL, Mark. 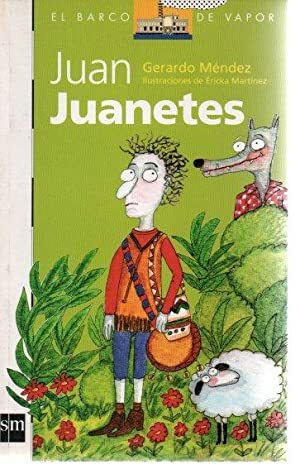 KERSHAW, John. 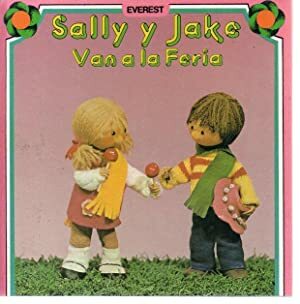 SALLY Y JAKE VAN A LA FERIA. 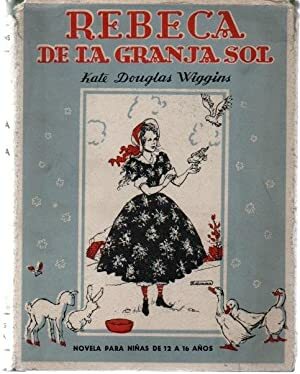 REBECA DE LA GRANJA SOL. 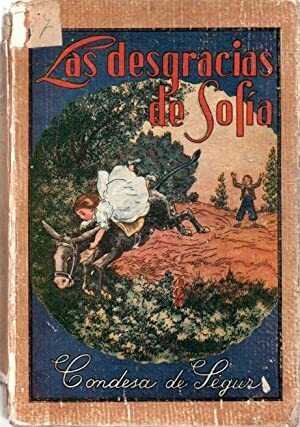 NOVELA AMERICANA PARA NIÑAS DE 12 A 16 AÑOS. 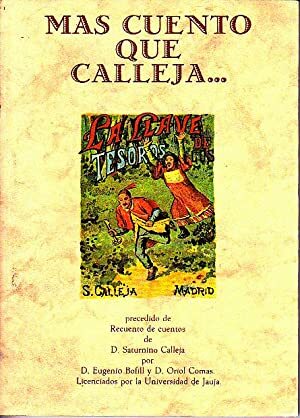 MAS CUENTO QUE CALLEJA. 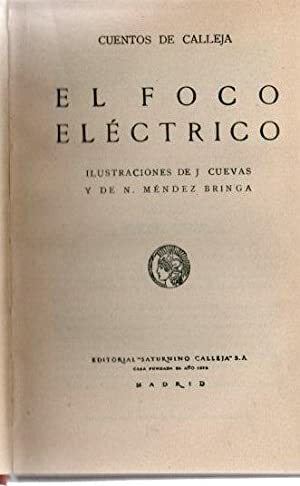 PRECEDIDO DE RECUENTO DE CUENTOS DE D. SATURNINO CALLEJA. 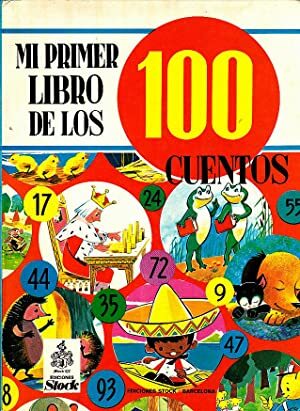 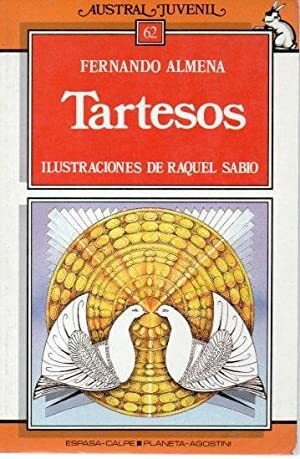 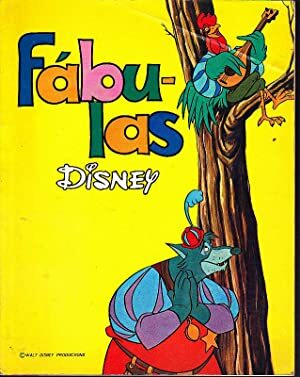 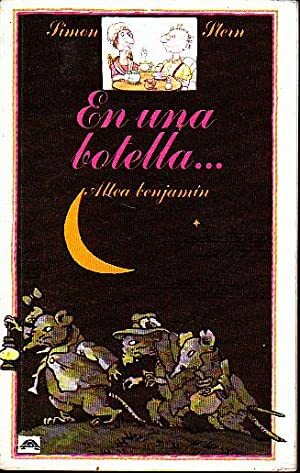 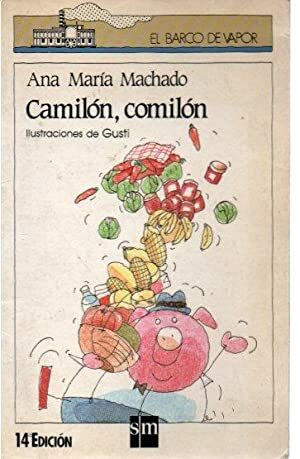 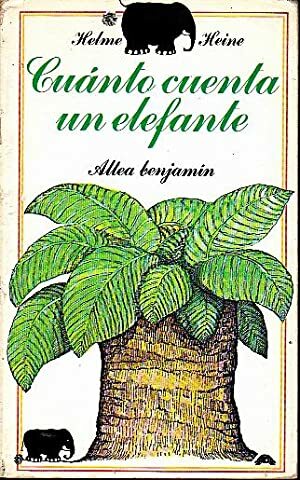 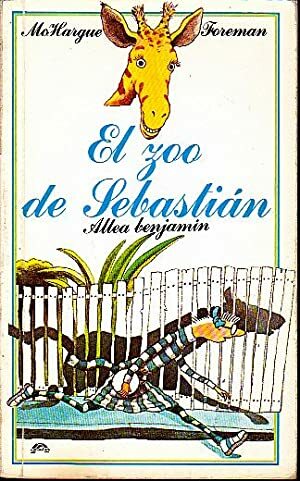 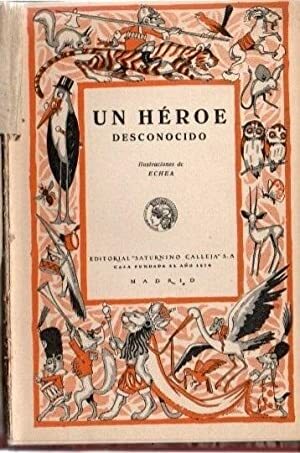 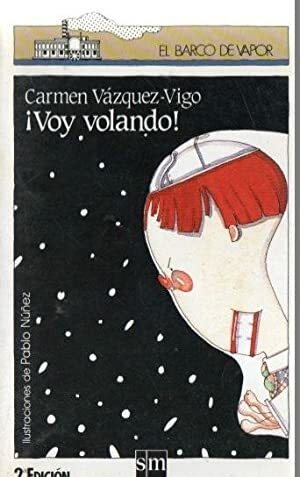 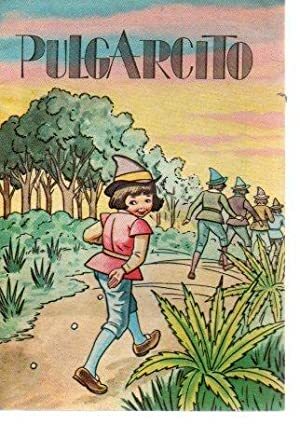 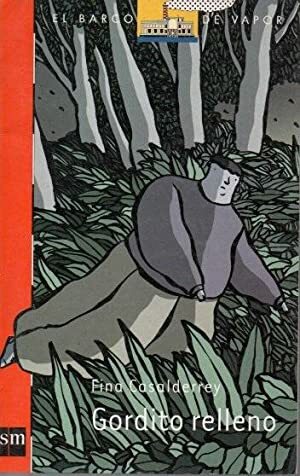 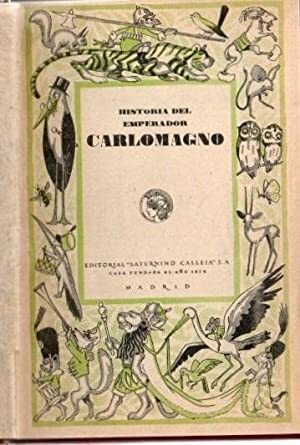 MI PRIMER LIBRO DE LOS CIEN 100 CUENTOS. 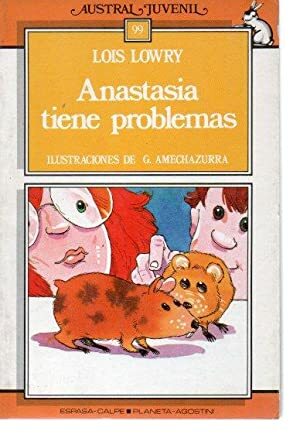 LOS NIÑOS DE OTROS PAISES. 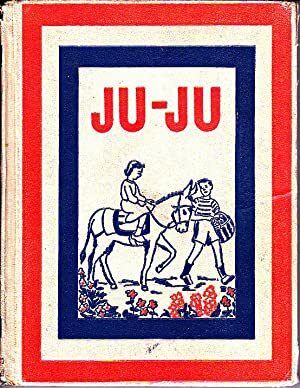 JU-JU AND HIS FRIENDS. 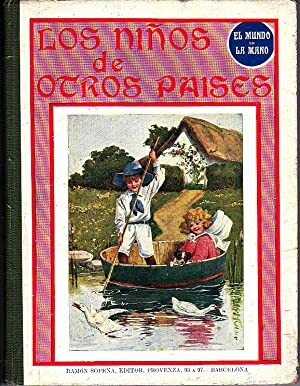 A STORY OF FRANCE BY MARIA VAN VROOMAN.